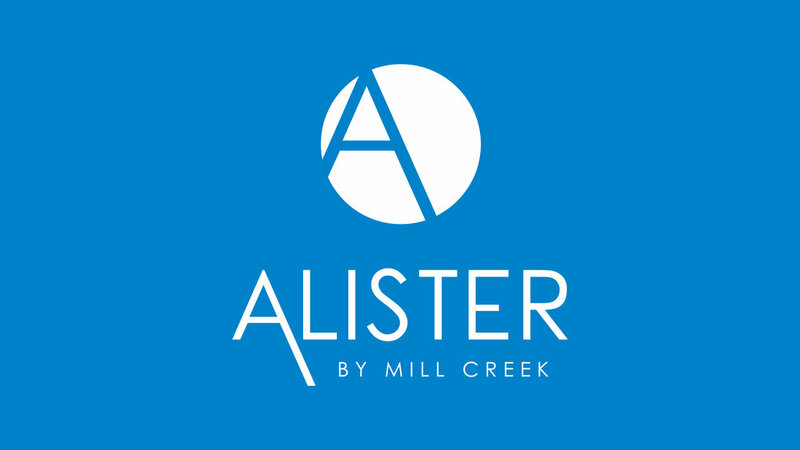 Alister - little brother to Mill Creek Residential's luxury brand Modera - gives customers everything they need for a great living experience at a great price. Literally translated, Alister means ‘man’s defender,’ and in the multifamily space, the vision for Alister is to defend a living experience that is dependable and authentic. The name and brand identity developed by Après Creative not only reflects the value and comfortable vibe of the brand promise but also subtly connects to the Mill Creek acquisition strategy.